The move towards statehood would bring an unprecedented amount of positive change to an island that is in desperate need of transformation. Under its current status as a territory with limited autonomy, high levels of economic risk continue to limit investment and its overall progression. As a state, the island’s ability to contribute to its own development would significantly improve. The 2017 hurricane season highlighted how bad a position Puerto Rico is in, where the president was forced to approve waivers on unnecessarily restrictive shipping regulations so the 3.4 million American citizens living on the island could receive the immediate help needed in the aftermath of the hurricanes. America was built on the idea of self-determination, a principle expressed in our founding documents that our men and women in uniform – many of them Puerto Ricans – defend every day. Puerto Ricans have made their views clearer and clearer as new referendums are held. 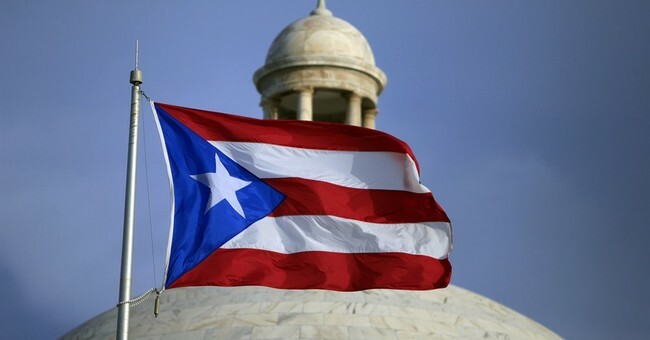 The latest and fifth referendum recently held in 2017, showed an astounding 97% of those who voted favored Puerto Rico becoming a state. We should move past partisan politics and simply do what is right to help our fellow American citizens in Puerto Rico have the tools they desperately need to grow their economy, repair infrastructure, and end their status as a colony. Born in Bayamon, Puerto Rico, Gustavo J. Portela is a Senior Advisor to the National Puerto Rican Chamber of Commerce.